A Drug-Free Workplace program is different than a DOT regulated program. First of all it is not required by law. Each state has different regulations or laws governing drug testing in the workplace. Some states have no guidance other than case law. CJ Cooper can help you navigate through the confusing state requirements and provide a program that is in compliance with your state regulations. 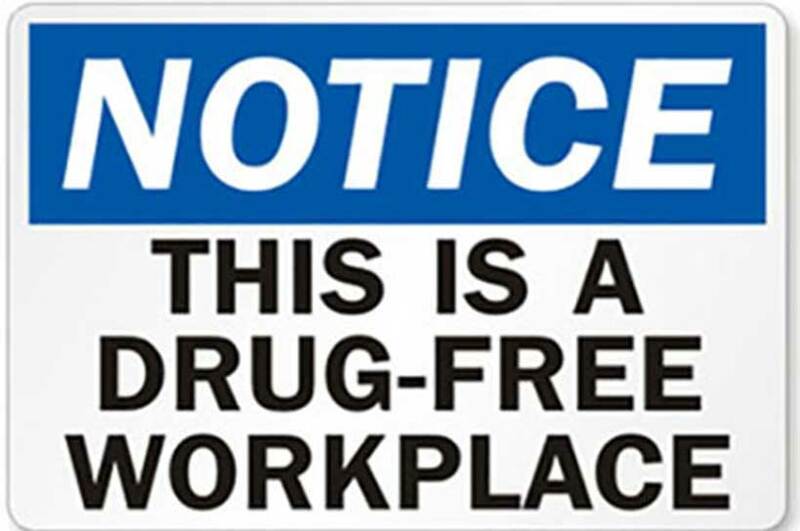 Contact us today to learn more about how we can help your company with its Drug Free Workplace! CJ Coopers’ team can offer policy development based on your company’s requirements or we can review your existing policy for state compliance. We offer urine, saliva and hair based screening/testing. Organizations can select from a 5 panel to a 10 panel test or rapid screening for a more timely response time (urine or saliva). Screening/testing can be performed through our own collectors and network or more than 12,000 collection sites located throughout the United States. Breath alcohol tests are performed by DOT-certified technicians, using federally approved testing equipment. For companies that require random testing for their employees, CJ Cooper & Associates can offer customized randomization programs based on the needs of your business. Contact CJ Cooper & Associates to determine what options are right for your company. CJ Coopers’ network–certified collectors can come to your facility, saving you time, reducing downtime, and providing you peace of mind when random, for-cause, or post-accident testing is required. Our staff adheres strictly to state applicable guidelines, even when on-site—including strict chain-of-custody protocols and accurate collection procedures for both urine drug collections and breath alcohol tests.